How do you unfancy lunch? Don’t want a big lunch? Bored with sandwiches? 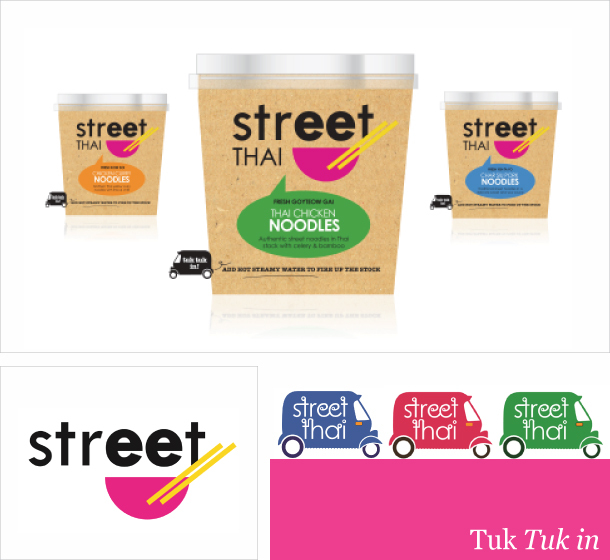 How about a spot of Street Thai? 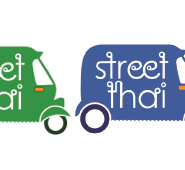 This is a brand born out of the energy and unpretentiousness of fusion street cooking. It’s targeted at savvy, food conscious consumers looking for something quick, simple and a tad more exciting for lunch. We knew that we had to meet these people on their own street corner and talk their language. So we used colour, simple illustration and a touch of humour to create a strategy, identity and packs as appetising and spontaneous as the food itself. But not fancy.